Submitted by Miniset on 18 July, 2017 - 12:42 (286592). 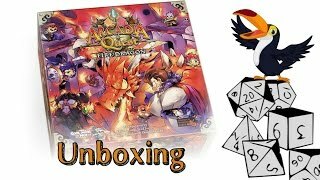 Learn how to take your simple grey dragon out of the box and turn it into Big Scary Fire Breathing Dragon! Quick and easy painting tutorials for beginners. Lets get this bad boy painted!! 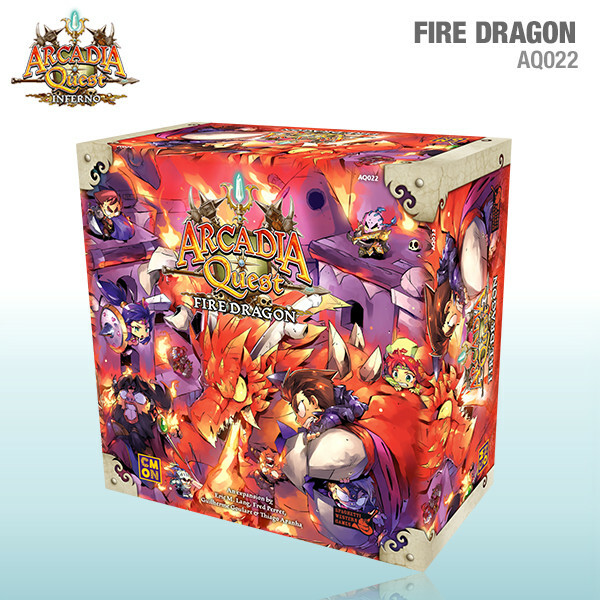 Find this great expansion for Arcadia Quest at Miniature Market! 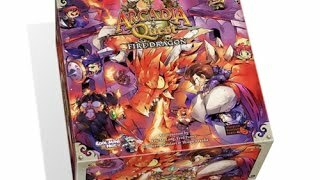 In this video see what is inside the Arcadia Quest Fire Dragon by CMON. We take a look at the dragon I painted last week. 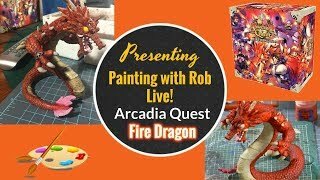 Learn how to paint this big bad dragon with me Live! Quick and easy painting tutorial for beginners. 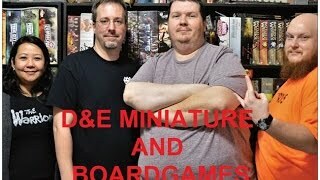 New Arcadia Quest expansion at Miniature Market! 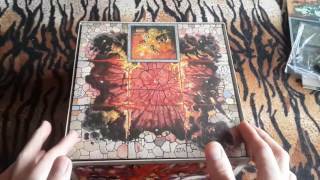 After playing the game as usual we sat down and discussed the game. 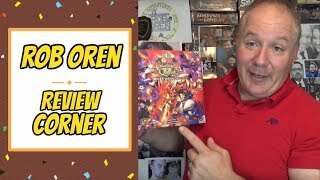 Here is our review of Inferno.